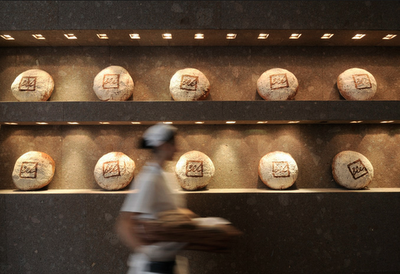 St Luke's Blog: Bread Fit For Chanel! Manage to tell the people what they want to know, and you won't have to tell them anything else for the rest of your life. LBA winner’s announced across the country!